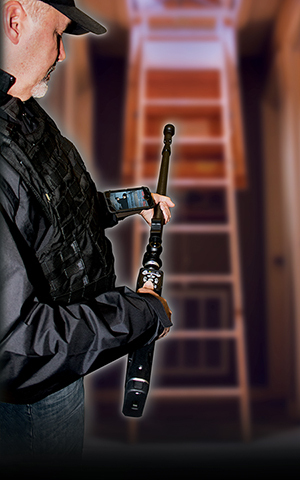 The Next Generation of Zistos Tactical Surveillance Gear has arrived! 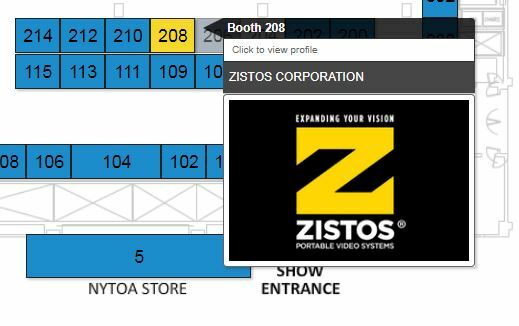 In addition to having our standard definition, rugged & field-proven gear in the booth (208) at NYTOA, we will now be showing our New ZistosHD Tactical tools. 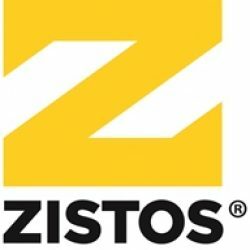 The New ZistosHD Tactical tools are wireless, encrypted, support full 1080P resolution, and have an array of field-swappable telescoping poles and cameras as well as 6+ hour rechargeable batteries. This system design maximizes its suitability & availability for whatever your tactical operation may throw at you.